Title Update 12 shouldn't be too far away either, so stay tuned. 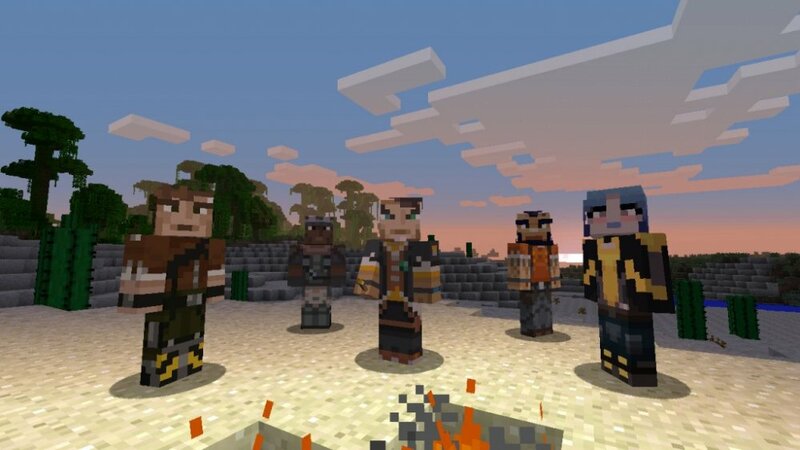 Roland returns again in the form of a new skin, along with a bunch of his fellow Vault Hunter heroes within Minecraft: Xbox 360 Edition. Now you can have the entire collection of Borderlands 2 skins at your grasp by grabbing the Minecraft: Xbox 360 Edition “Skin Pack 5” in only a few days from now. 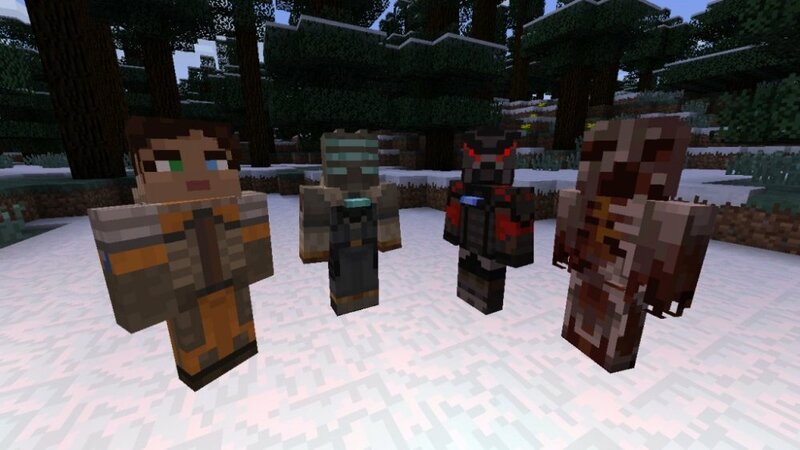 All new gaming skins are coming to the confines of Minecraft 360 in just a couple of days, featuring many of the remaining Borderlands 2 cast members (aside from the 2 DLC characters, Gaige and Krieg): Maya, Slavador, Axton, and Handsome Jack. Those that bought “Skin Pack 4” will also be happy to know that Roland’s skin will be included in this pack and finish up the remaining Borderlands 1 characters. Additionally, a few skins featuring the Dead Space franchise will also be included: Isaac, Carver, Ellie, and the Puker Necromorph. Hopefully, we will see these carry over to Xbox One when the game releases on that platform. 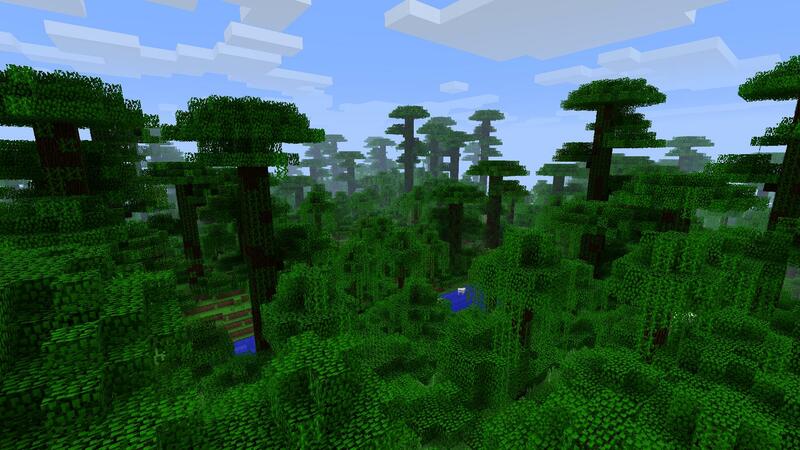 The next major update to appear on Minecraft 360, however, the Title Update 12, will be coming up relatively soon, which will include a jungle biomes, redstone lamps, texture variations, new mobs (Ocelots, cats, iron golems), a world ceiling height increase, etc. We’ll post more about this as developer 4J Studios reveals more info in the coming weeks. Skin Pack 5 will be going for a mere 160 Microsoft Points and will be available on July 31st to download. Remember that Minecraft 360 is available now as a retail disc for only $20 too! Page created in 0.3845 seconds.